Rouhani, Putin andErdogan during Tehran Summit. 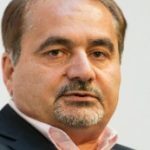 *Ambassador Seyed Hossein Mousavian is Middle East Security and Nuclear Policy Specialist at Princeton University and a former spokesperson for Iran’s nuclear negotiators. His nuclear book, The Iranian Nuclear Crisis: A Memoir, was published in 2012 by the Carnegie Endowment for International Peace. 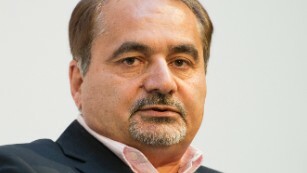 His latest book, “Iran and the United States: An Insider’s view on the Failed Past and the Road to Peace” was released in May 2014.